Anyone or anything that submits itself to the God is called as Muslim. You can call people as Muslim if they embrace Islam. 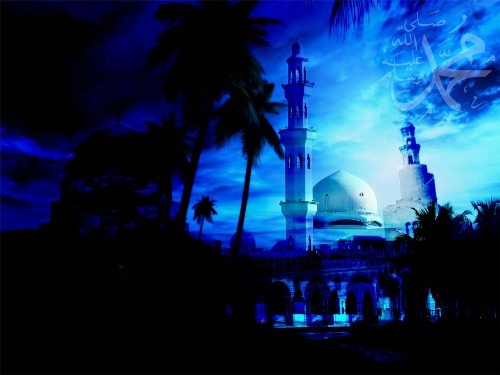 Islam is included as one of the three Abrahamic traditions along with Christianity and Judaism. This religion is not a cult. 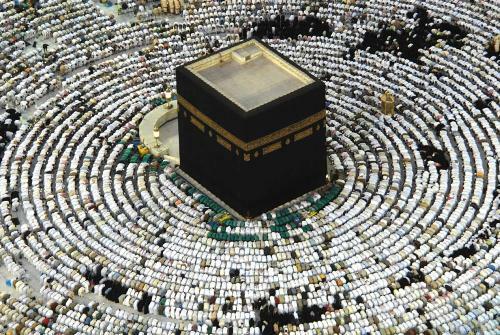 There are more than 1.5 billion people around the world who embrace Islam. Find Christianity facts here. There are five pillars that a Muslim should practice in Islam. Those are Shahadah, Formal prayer five times a day, Fasting, Poor-due “tax” and Pilgrimage to Mecca. The Muslim people have to understand the six articles of faith. Some of them include the One God, all the prophets of God and the angels. Islam is a religion which embraces all facts of your life. It talks about political, spiritual, moral, Intellectual, economical and moral values. See another religion in Judaism facts. 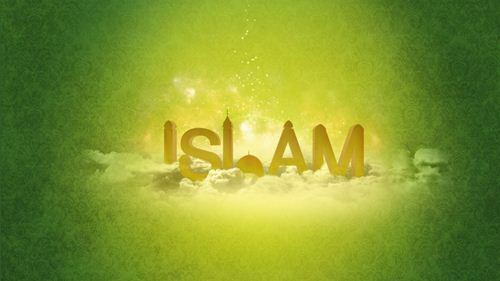 Islam is a big religion in the world. It grows very fast. When people want to become a Muslim, they only have to state shahadah. Shahadah is used to bear witness to the faith and belief that there is only one God, Allah and the last prophet of God is Prophet Muhammad. Allah is gained from the Arabic word. It means God. Muslims all over the world believe that the personal name of God is Allah. 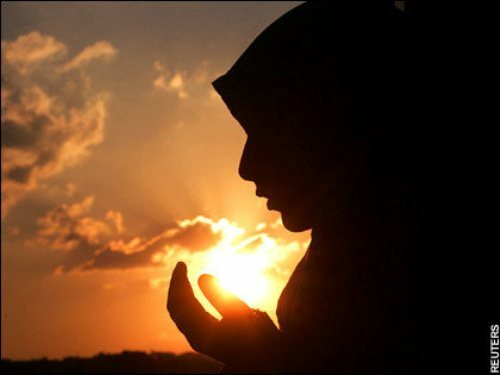 You are wrong if you think that Allah is the only God for Muslim. It is also the God for all creations and people. There were many words of Allah appeared in Arab churches. The word Allah is also used in Arab Christian and Jews. Islam had compassionate, merciful and; loving concept of God. 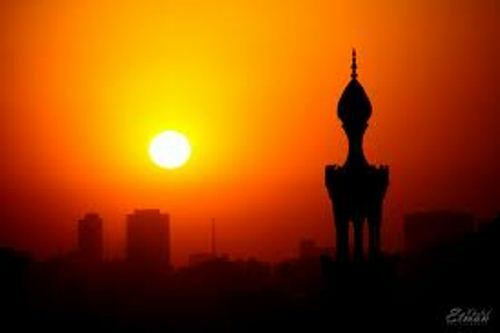 Muslim is thought to live in balance between hope and fear because Islam also believes in punishment. There are 99 of Allah attributes in holy Quran. The name Allah is also called as the Near, The protector, the All knower, the Last, The First, the Hidden, and many more. Muslim also believes that all prophets served different people at a different time for one submission to pray to Allah. Muslim will only worship Allah not worship Muhammad. Do you have any opinion on facts about Islam? Quakers Facts talk about a religious movement in the world. People also call it as Religious Society of Friends.